VS94 Series is an electro-mechanical device designed to protect equipment from damaging shock or vibration. This sensitive mechanism can detect excessive shock or vibration and shut down the equipment before further damage occurs. A set of contacts is held in a latched position through a magnetic latch mechanism. As the level of shock or vibration increases, an inertia mass exerts force against the latch arm and forces it away from the magnetic latch causing the latch arm to separate and to operate the contacts. Sensitivity is obtained by adjusting the amount of air gap between the magnet and latch arm plate. 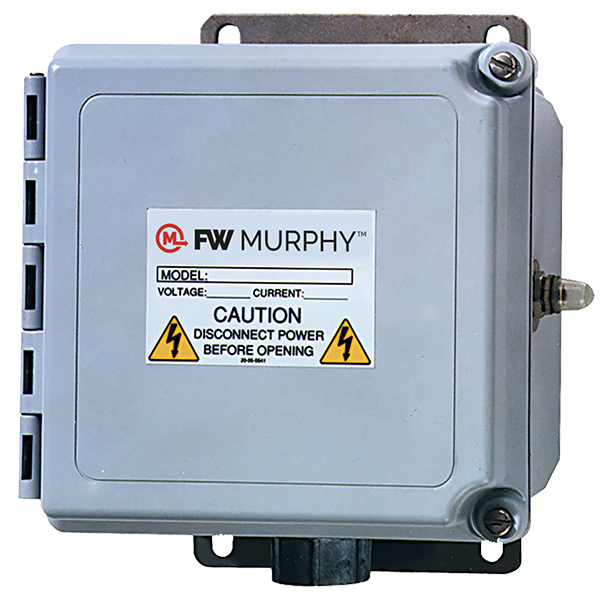 The VS94 Series is housed in a NEMA 4/4X glass-filled polyester enclosure and has a base mount. It is for applications in non-hazardous locations. This option of the VS94 includes a built-in electric solenoid which allows reset of tripped unit from a remote location. Available for 115 VAC or 24 VDC. Overrides trip operation on start-up. The time delay option is field-adjustable from 5 seconds up to 100 seconds with an easy-to-adjust 20-turn potentiometer. Available for 115 VAC or 24 VDC. 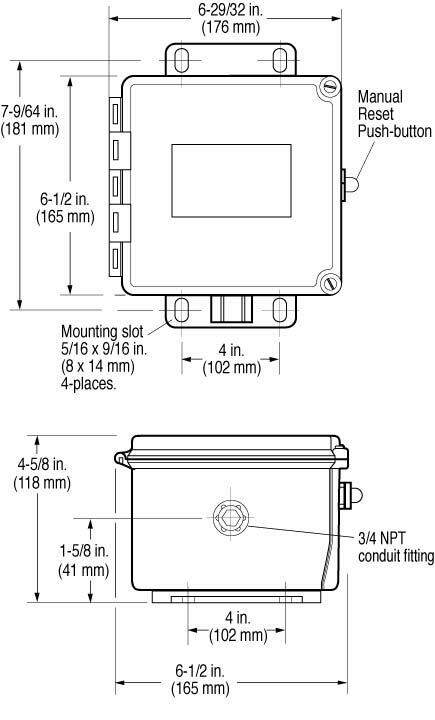 This optional circuit prevents moisture condensation inside the VS94 housing.